Walt Disney World is full of delicious, and magical, food options – from quick service meals to sit down restaurants, Disney does food right! Epcot has the most food options of all the parks. The great thing about Epcot is it’s World Showcase, you can travel from Norway to Japan in just a few footsteps. With all these choices, you really can't go wrong... but my favourite is Mexico. Dining at Twilight, the San Angel Inn Restaurante transports you from Orlando to the Mayan ruins for fantastic Margaritas, chips, guac, and tacos. 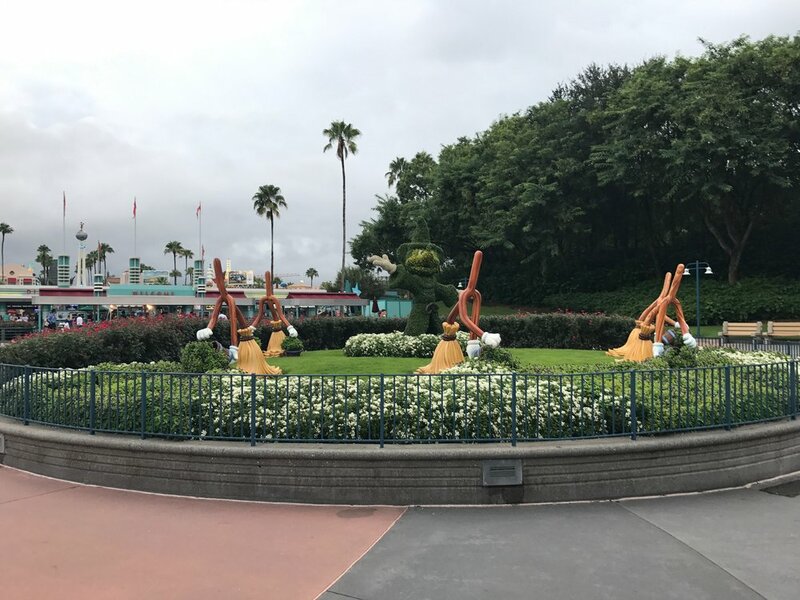 Disney's Gran Fiesta Tour Starring The Three Caballeros ride sails right by your dining table. Don't miss the boat tour – guided by Donald Duck, Panchito Pistoles, Jose Carioca – following your delicious meal. A great snack option at Epcot comes from Japan. Shaved ice is perfect for those hot, humid, Disney days when you need a mid-day refresh. Find shaved ice at the Kabuki Cafe. Animal Kingdom, just like Epcot, has many world flavours to try while you walk amongst the animals. Before heading out on a Kilimanjaro Safari, be sure to check out the Harambe Market in Africa. With four unique walk-up windows at an African-inspired fare and open-air plaza, Harambe oozes charm and amazing food. The hidden Mickey hanging out near the market entrance. 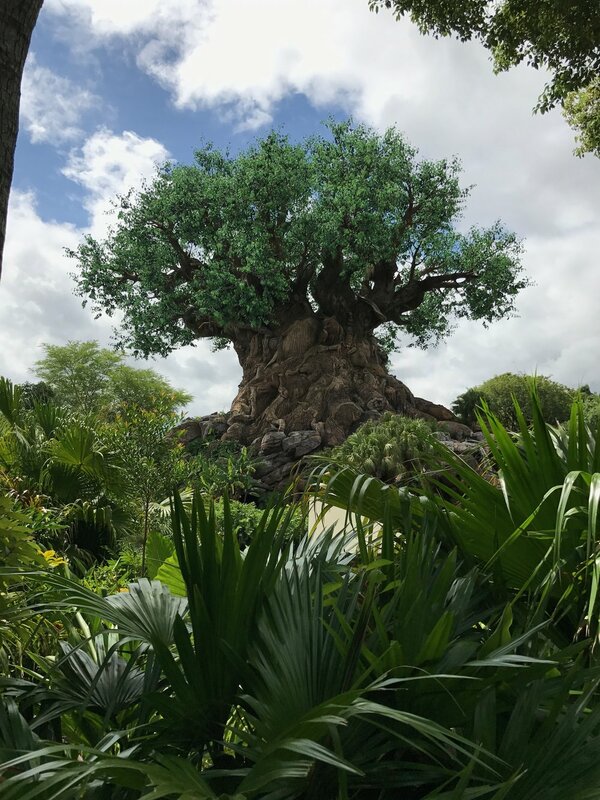 While you're there, you can't miss Animal Kingdom's Pandora - The World Of Avatar. Two stunning attractions and one fantasy world. Pandora makes you feel like you've stepped onto another planet. Step back in time to Hollywood's golden age at Hollywood Studios. And if you love old-time movies, then you'll love the 50's Prime Time Cafe. Classic meals like fried chicken, meatloaf and chicken pot pie, you can't go wrong with this diner. Disney's "Beauty and the Beast" is a classic tale but Hollywood Studios gives this romance a Broadway spin. You have to check out "Beauty and the Beast: Live". Hollywood Studios has great snacks everywhere. But nothing is better than snacking on a Mickey pretzel and enjoying the nighttime spectacular "Fantasmic!". Grab a fastpass for one of my favourite live shows in all of Disney World. Magic Kingdom is Disney World's busiest, fullest, and most magical park. 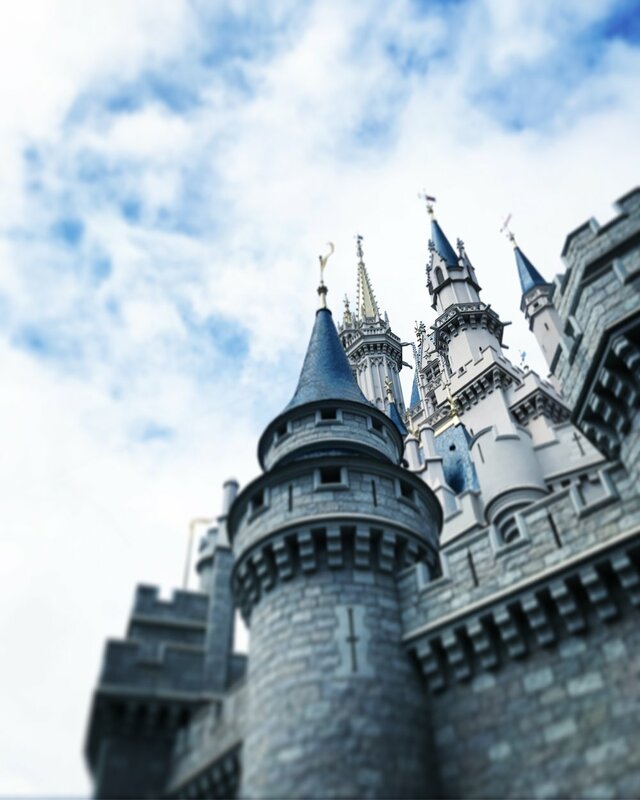 Step into a fantasyland state-of-mind and soak in every moment while you "lay arouind the castle." 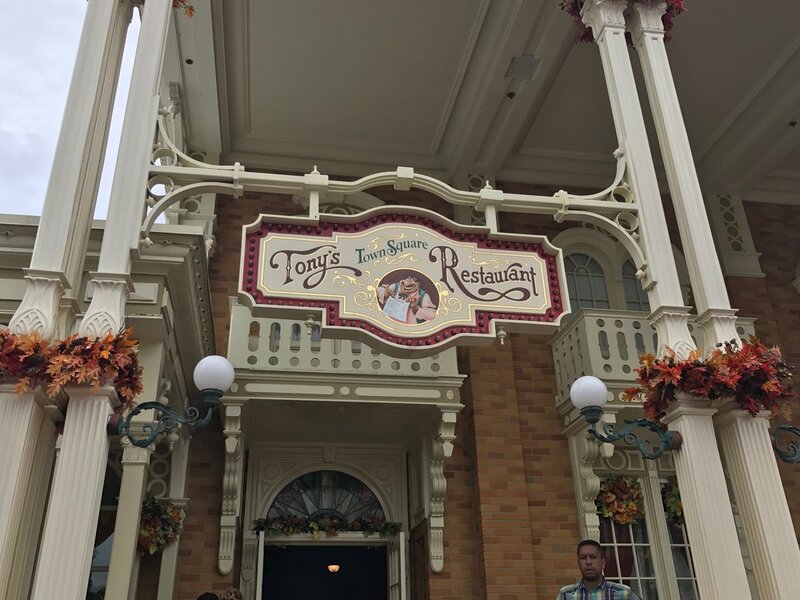 While MK offers many dining options, a personal favourite might not be a popular choice but Tony's Town Square Restaurant right on Main St. U.S.A is one of a kind. Tony's is inspired by the classic Disney film "Lady and The Tramp" so be sure to order the spaghetti and meatballs. You've got to catch Disney's brand-new "Happily Ever After" nighttime spectacular. Fireworks, music, and your favourite Disney movie clips are projected onto Cinderella's castle. You've got to see it to believe it. 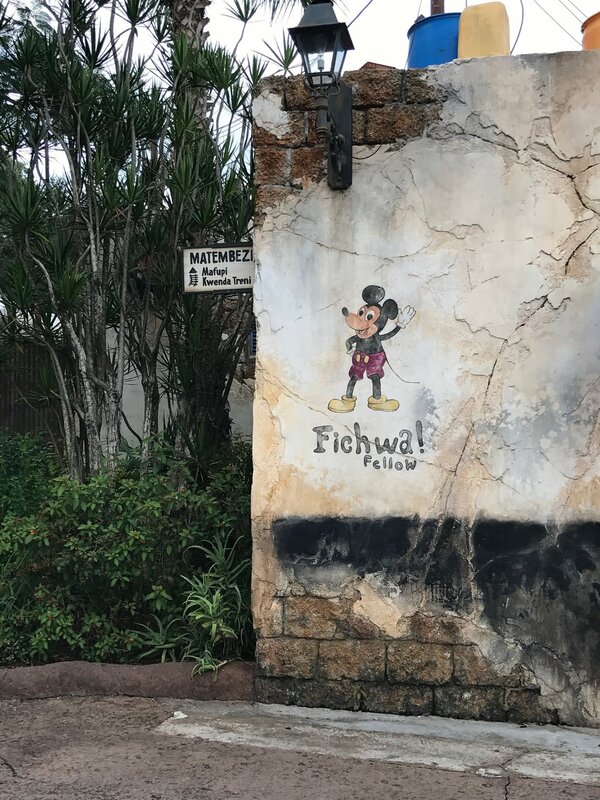 During your visit to Magic Kingdom, you've got to see the hidden gem that is Mickey's Philar Magic. It's tucked in the busy pathways of Fantasyland right across from "It's A Small World". Join Donald Duck on a journey through classic Disney films in this stunning 3D attraction. But while you wait in line, grab a giant pickle at the Liberty Square Market. Disney Springs is something you must see during your Walt Disney World stay. Without paying park admission, you get Disney magic at this stunning shopping centre. Tucked inside Disney Springs is Bongos Cuban Cafe, you can't miss it... it's literally a giant pineapple. Delisious meals, a stunning atmosphere, and live music and dancing... you'll love Bongos! Travel to Ireland at Raglan Road Irish Pub and Restaurant. Great food, great beer and Irish dancers right at your table. Before finishing off your magic stay at Disney World, grab some souvenirs at the largest Disney store in North America. World of Disney is literally a world of its own.